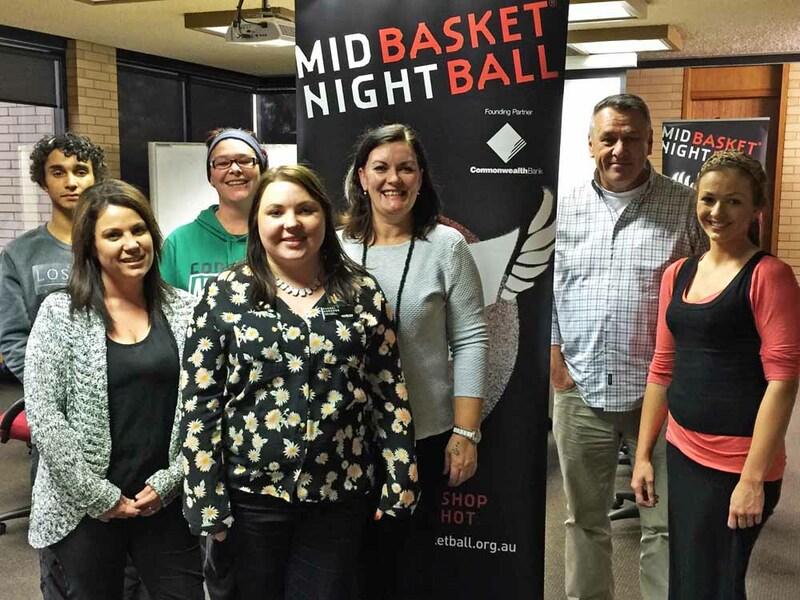 A local Volunteer Management Committee organises each Midnight Basketball Bankstown Tournament. As a Committee member, you are welcome but not required to attend Tournament nights and no prior basketball knowledge is required. Training and support is provided for all roles. Our Bankstown Tournaments would not run without the support and careful planning of the Committee and we are always looking for motivated people to join us in delivering this life-changing program. Is it you? Oversee Committee & ensure program model implemented. Identify & secure in-kind support & funds. Oversee the supply & quality of logistical components. Coordinate local media & public relations; local spokesperson. Develop session program for Tournament. Develop & implement volunteer recruitment/retention plan. Promotion & recruitment of youth participants. To Register, click on the Returning Volunteer or New Volunteer link in the 'How to Volunteer & Support' tab.